If you have lived and worked in Sweden for more than 25 years, you may say that you know what Swedes appreciate and get amazed by. As born and raised in the Basque Country you may also know how the Basques are and what they are able to offer to the visitors of their country. I have done both and besides, I like people. 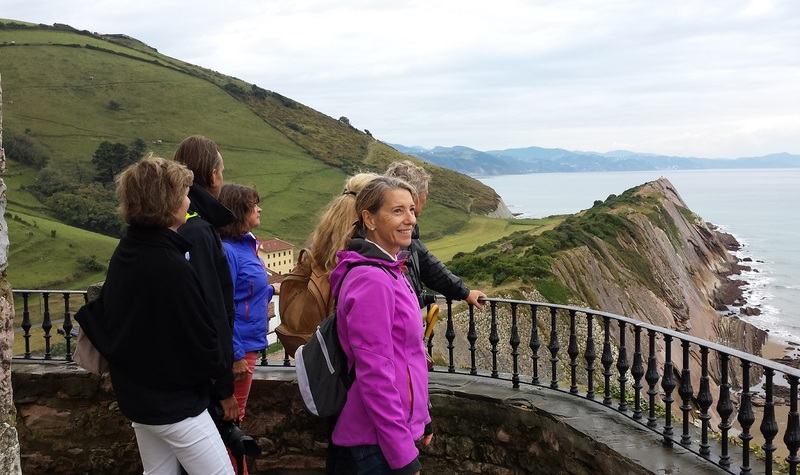 Combining both elements my dream has come true, get Swedes discovering the Basque Country! My intellectual baggage consists, i.a., of a degree of Bachelor of Arts with a Major in Spanish and International Relations and a Higher Degree of Interpretation both with the University of Stockholm. Different vicissitudes have enabled me to live and work in different European countries but now I am back in my hometown Donostia-San Sebastián with plenty of experiences and exciting ideas. I would like to share my knowledge and experiences with you!